Everyone feels the need to get up and move during the day, and Flock supports that need for spontaneity and interaction by enabling greater productivity throughout an entire environment. 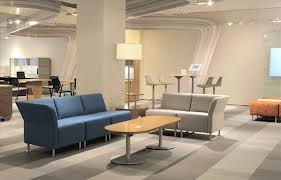 Flock's collection of tables, seating, ottomans and lighting are modular elements that help people connect virtually anywhere. Even the smallest settings can be designed to give users a place to get away from their workstation and get the job done stylishly and comfortably. 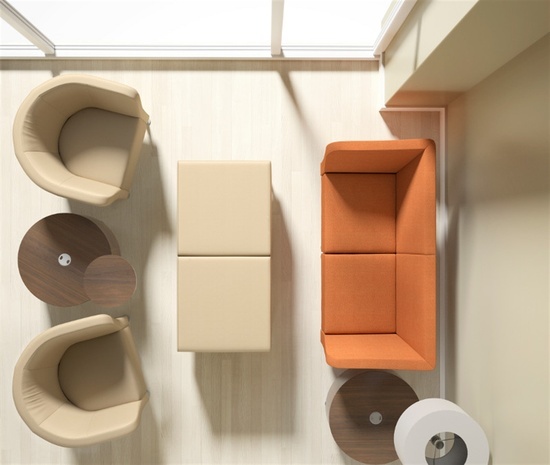 Flock's focused family of products is designed to work together to turn any space into a social, collaborative area.